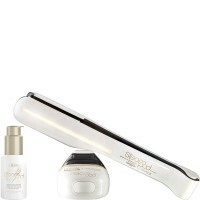 The Steampod 2.0 is a revolutionary hairstyling tool from L'Oreal Professionnel. 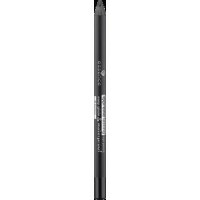 A co.. 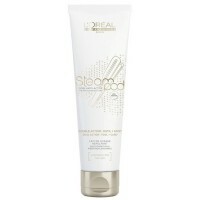 Achieve salon results at home with L'Oreal Professionnel Steampod Sensitised Cream, a formula d.. 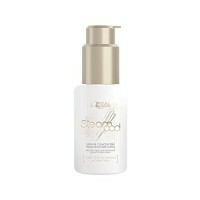 Treat your hair to the smoothing benefits of L'Oreal Professionnel's Steampod Serum, a heat pro..